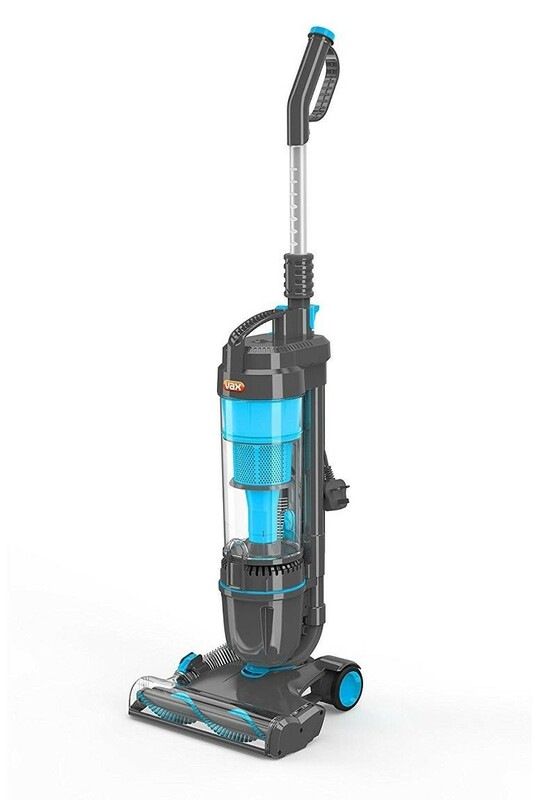 The Vax U87-MA-PE Air Pet Upright Vacuum Cleaner is a great household appliance which allows you to clean your home from top to bottom with ease, the 1.5 litre bagless capacity enables you to clean your whole home before needing to easily empty the container and the HEPA filter ensures small dust particles and allergens are removed from the air. 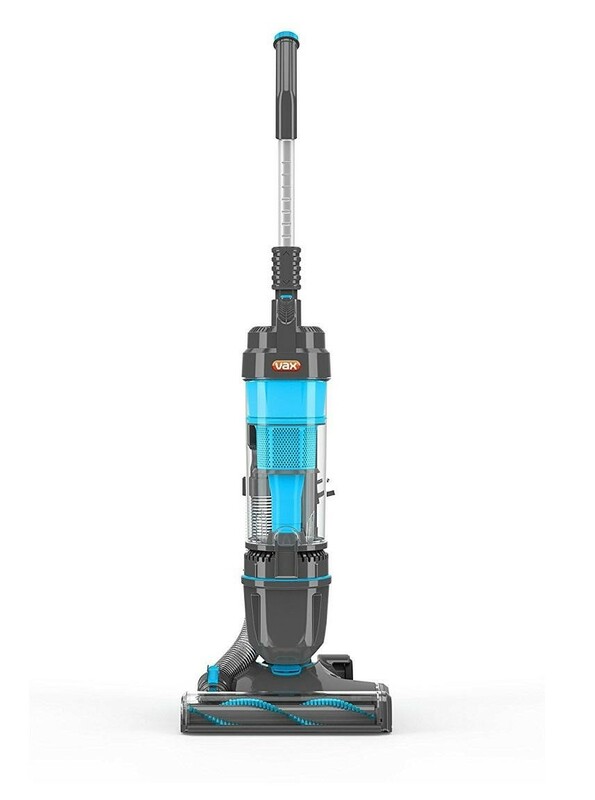 The multi-cyclonic technology ensures superb suction on both carpet and hardfloor while the slim and compact design makes the vacuum lightweight, this is great for moving from room to room. 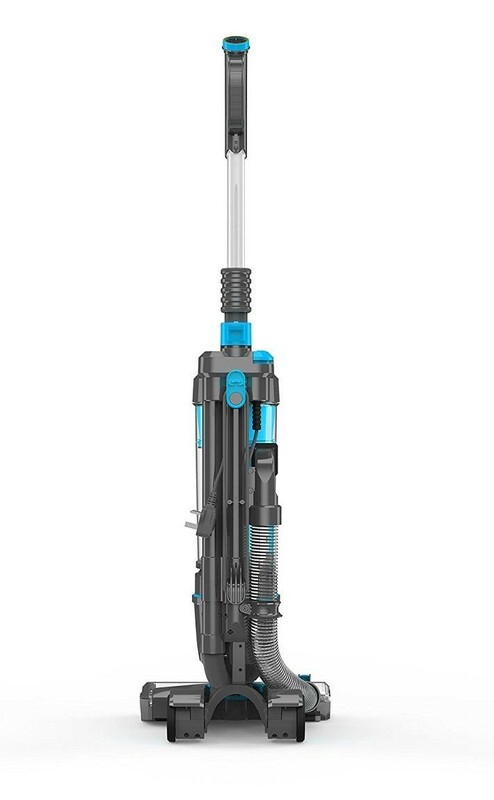 The 6 metre power cord allows you to clean larger rooms without unplugging and the TurboTool is great for removing embedded hair from upholstery, fabric and carpets.